Despite my years of review experience in camera products, it is always difficult to make a purchase. As an imaging enthusiast, the primary features I look for are image quality and capture speed. I dislike cameras that operate with lags or are slow in navigation or lacks buttons for quick change of settings, which is precisely why I adore DSLR. 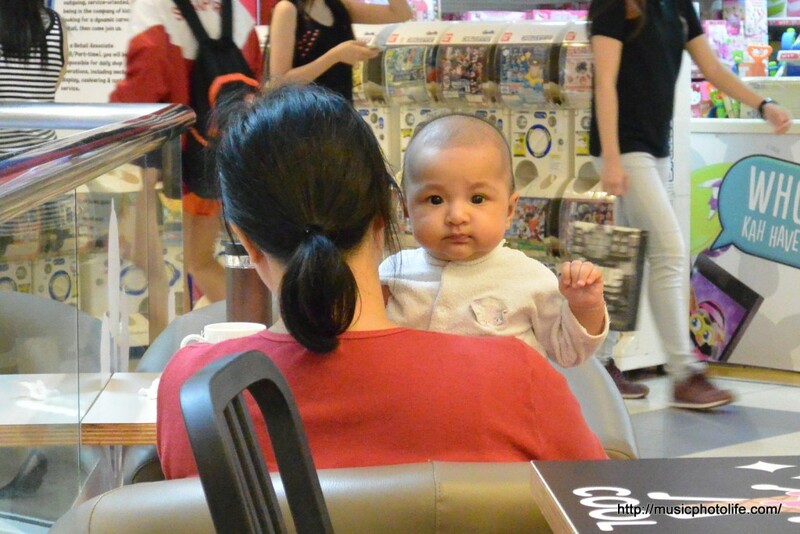 Yet, the DSLR is simply too big to bring everywhere. 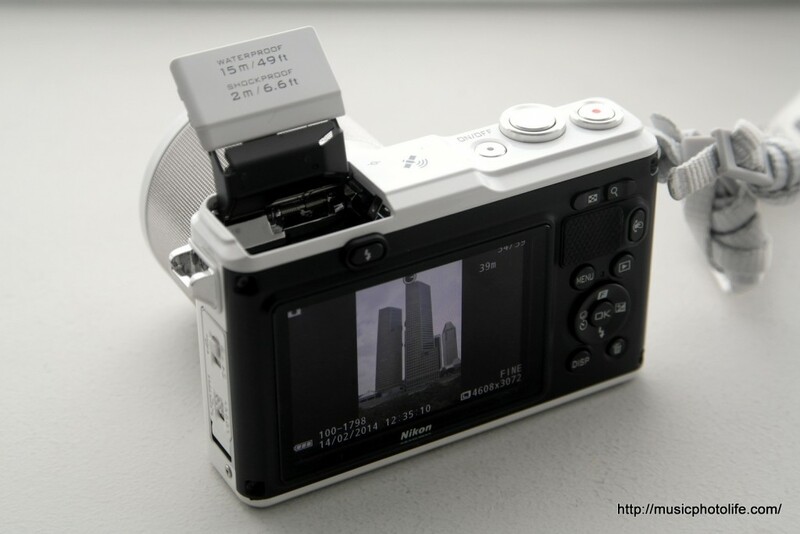 Therefore, the key is to look for a camera that offers a balance of image quality, functions, portability, and price. 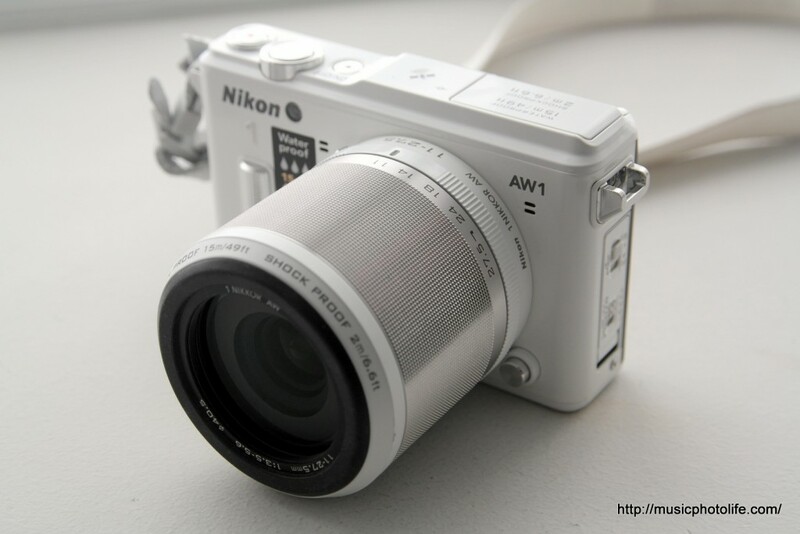 2 years after reviewing the Nikon V1, I have an opportunity to try out their latest Nikon 1 camera. This time, it’s the all-weather AW1. And this time, it is a more compelling product worth getting. I am generally pleased with the “standard” colour tones of the AW1, but people who do not favour the slightly over-saturated look could opt for the “neutral” picture control setting. Nikon allows user to tweak the picture control, consisting of sharpening, contrast, brightness, saturation, and hue, just like their big DSLR brothers. If you are considering the other Nikon 1 series models, here’s a basic overview: the S-series is the entry-level version while the V-series is the high-end version. The AW1 features are similar to the J-series but you pay a premium for its ruggedness. 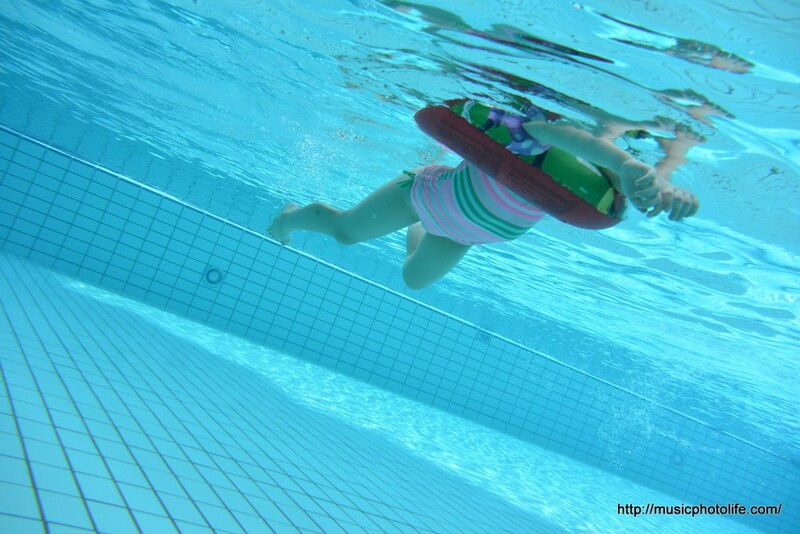 The AW1 might not deliver tip top image quality as compared to other mirrorless cameras, but weighing in other impressive features like waterproof, shockproof, fast AF capability, I would say it is the best compact camera for underwater photography. Yes, the camera is bulky and heavy, but the ruggedness makes the camera easy to maintain. Like some of the life-proof audio products I have reviewed over the past weeks, I could throw the AW1 into my bag without protection and worry about damaging. 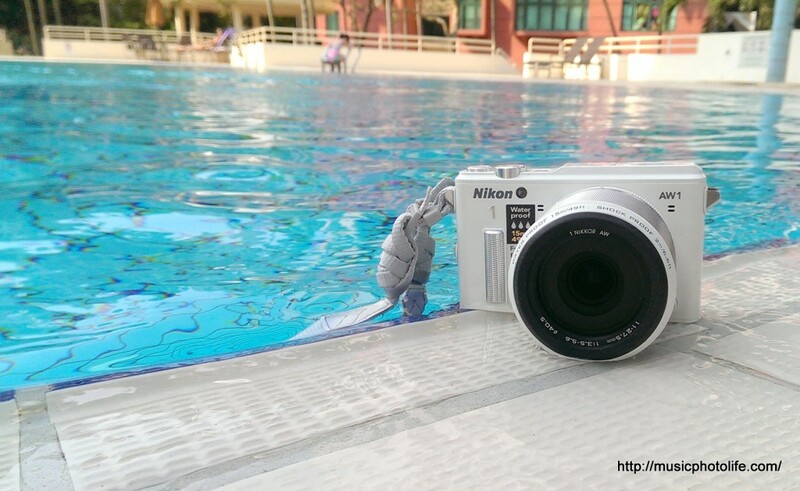 I will recommend the Nikon AW1 to users who want above average image quality and shooting performance in a rugged waterproof camera. It’s a camera that lets you capture the split-second moment in perfect focus, in any environmental condition. 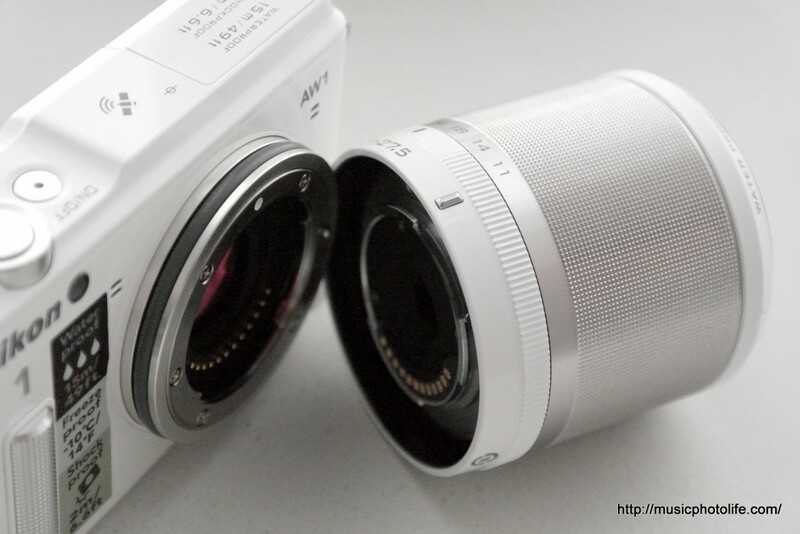 Pingback: Samsung NX30 Mirrorless Camera: Review – Music.Photo.Life.